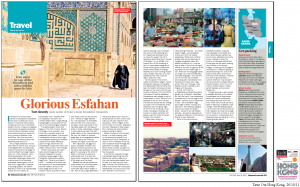 As Iran begins to open its doors to tourism, Hong Kong Free Press revisits the country’s markets, villages and landmarks. 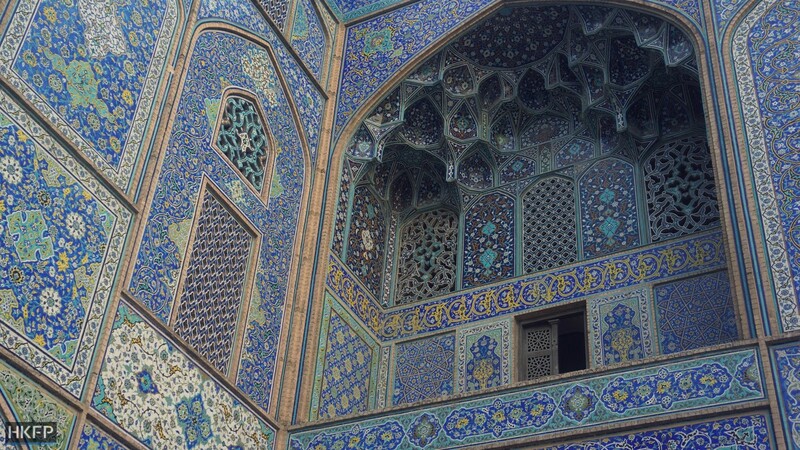 See also: Part 1 – The incredible architecture of Iran. 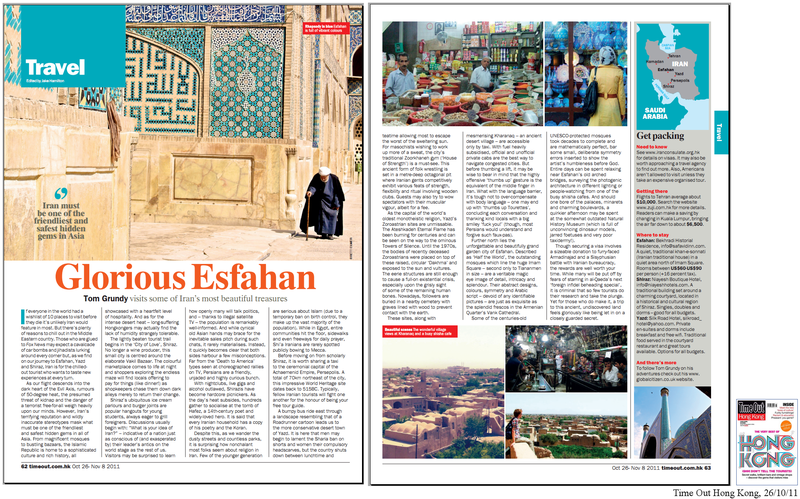 Hong Kong Free Press visits Iran’s stunning mosques, bazaars and palaces. See also: Daily life in colourful Iran, Part 2. 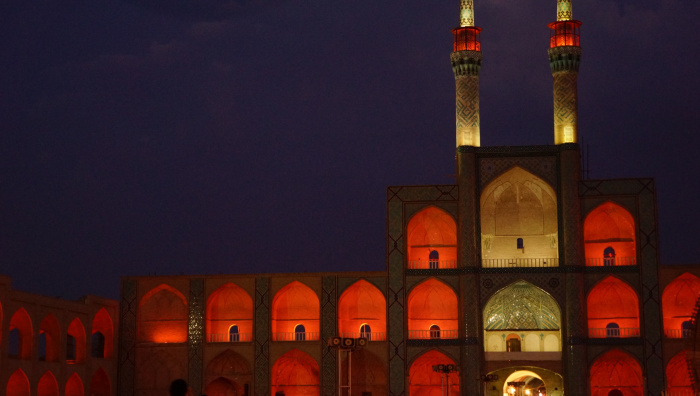 The medieval Takyeh Amir Chakhmagh Mosque is a popular gathering point in warm evenings in Yazd.